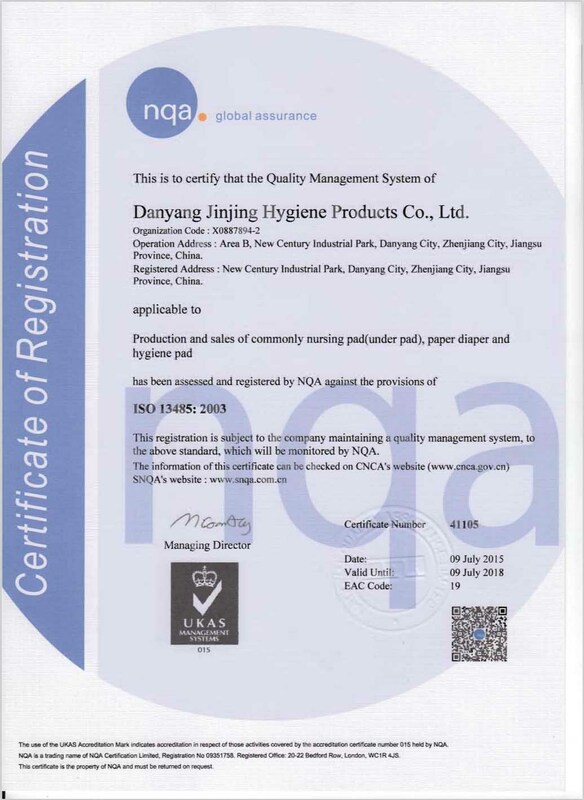 Company Overview - Danyang Jinjing Hygiene Products Co., Ltd.
10YRSDanyang Jinjing Hygiene Products Co., Ltd.
Jinjing Hygiene is one of China's leading companies in disposable hygiene products. "Jinjing" develops, produces and distributes mainly Disposable Medical Care products, Adult Incontinence products and Pet Hygiene products internationally to over 20 countries. 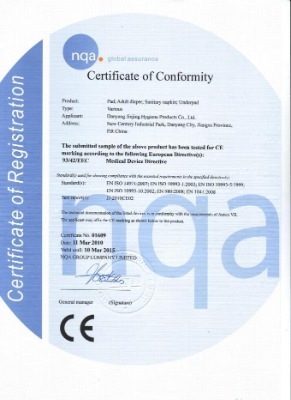 Manufactury is located in Danyang, Jiangsu Province with a great number of professional teams. Founded in 1996, it is well known in Jiangsu Province to produce disposal hygiene products. Jinjing has China's newest & most state-of-the-art production and R&D facilities. Jinjing aims to continuously to satisfy more and more customers from all over the world.